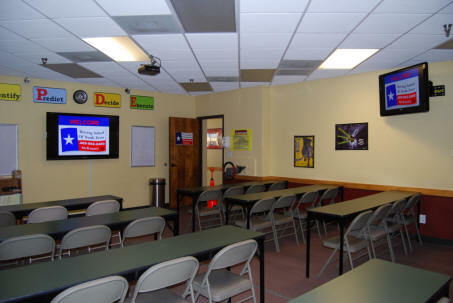 THE MOST ADVANCED Driving Learning Center in Texas! 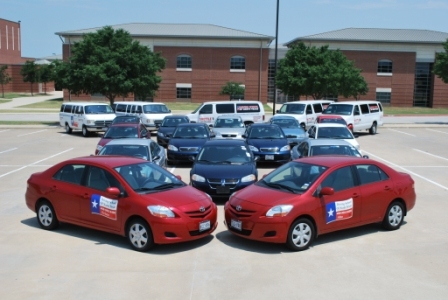 We are in the driver training business to Save Lives and Serve Our Communities by improving safety on our roads and in our communities. 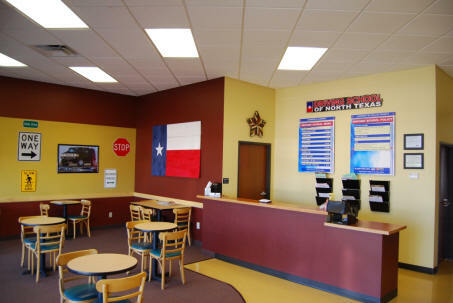 Our Driving School in West Frisco, Tx saves lives by providing the very best driver training programs in the industry. 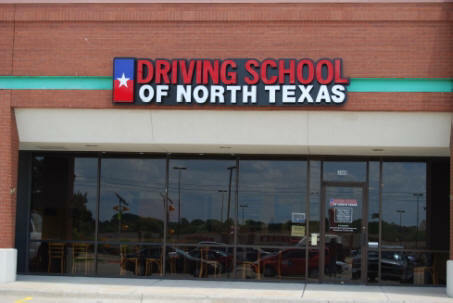 Driving School of North Texas has over 75 years of combined driver training experience, ensuring that very best teaching methods are utilized. 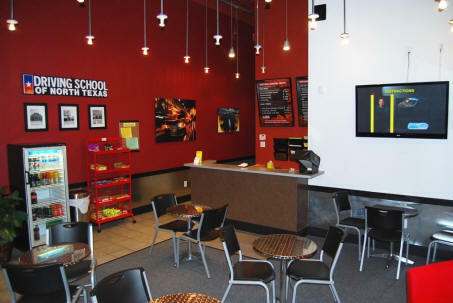 Driver training is one of the most important skills you will ever develop. 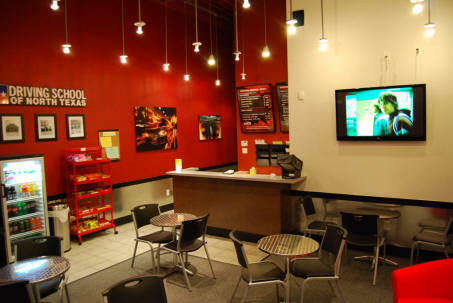 We are constantly exploring the industry to bring you the latest in effective tools for driving training.